Spring is synonymous with more than just flowers and warm weather. For animal shelters, it's also known as the start of kitten season, the stretch between March and November when shelters see an increase in stray cats. In spring, more pet parents are willing to let their cats roam outdoors. 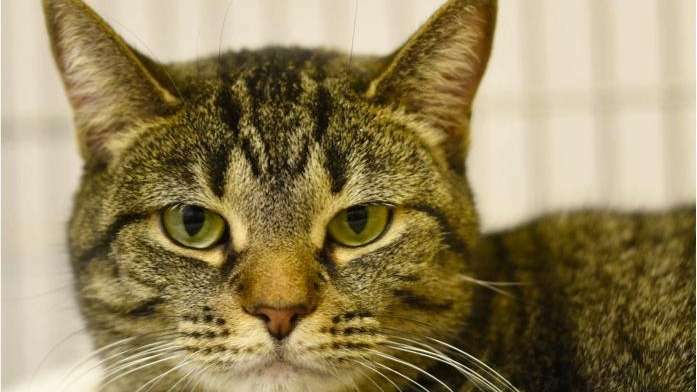 But what most owners don't know is that the larger number of cats on the streets results in a rise of feline breeding, North Shore Animal League America, a no-kill rescue and adoption center in Port Washington, notes in a press release. The increase in daylight hours during warmer weather starts feline heat cycles. According to the shelter, cycles can occur every two to three weeks in kittens as young as 4 months old, making spring a common season for pregnancies. “That means even 6-month-old kittens can give birth to kittens, which to me is one of the most heart-wrenching parts of this whole scenario,” shelter spokeswoman Beth Ostrosky Stern writes in her blog post on kitten season. Female cats can give birth to multiple litters during this spring fertility peak. “Consequently, many shelters are faced with an overflow of unwanted animals," North Shore Animal League says. The Animal League rescues many stray cats and kittens each spring and, thanks to its no-kill philosophy, all of the cats are placed in forever homes. But kittens in shelters that don't have no-kill policy aren’t always as lucky. To help ensure every cat entering a shelter during kitten season finds a home, North Shore Animal League promotes feline adoptions from March through November. The shelter also offers the following tips to help lower the number of abandoned cats. * If you’re looking to adopt a pet, a cat may be the right choice even if you consider yourself a dog lover. Cats tend to be less demanding on owners who have busy schedules. * Don’t look for only kittens. Many prospective pet parents are drawn to shelter kittens but overlook the older cats. * Choose the cat that’s right for you. Consider age, breed and gender before adopting. * Know the cat’s temperament before adopting. North Shore Animal League’s adoption counselors share information about each cat’s unique personality with prospective parents. * Be a responsible owner. 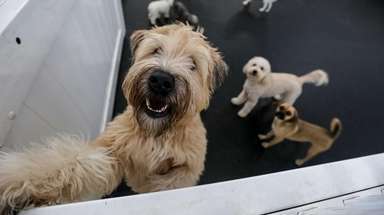 “The best way to guarantee your pet’s health and safety is to keep it indoors,” the shelter advises. * Spay or neuter your cat. “If you’re already a firm believer in spay/neuter and had your felines “fixed,” consider supporting your community’s spay/neuter programs,” Stern says.